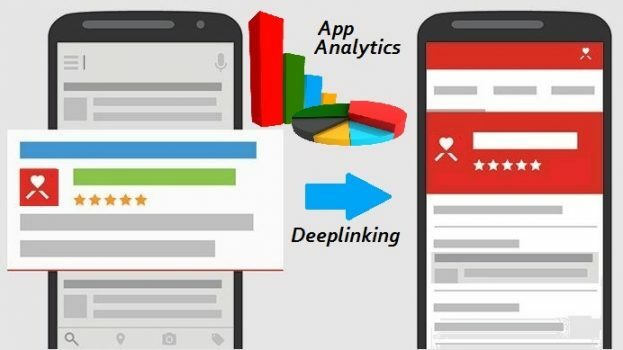 Learn how deep linking and deferred deep linking have opened up many aspects for mobile app marketing and improve user engagement by many folds with Analytics. Deep linking in apps facilitates improved user engagement, enhanced app usage and creating a multi-channel relationship with app users. 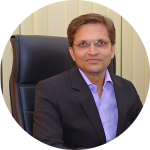 In addition, it can drive another important aspect that is mobile apps analytics. How? Let’s find it out in detail. What is App Deep Linking? Deep linking is nothing but the art of ensuring smooth navigation within apps by providing links to different pages. For example, if you have an online shopping app, deep linking allows embedding and highlighting links to pages like product listings, reviews, special deals and so on. By clicking on these links, the app users directly land on the specified pages and perform actions more actively. App users spend more time within apps which leads to increased app usage. 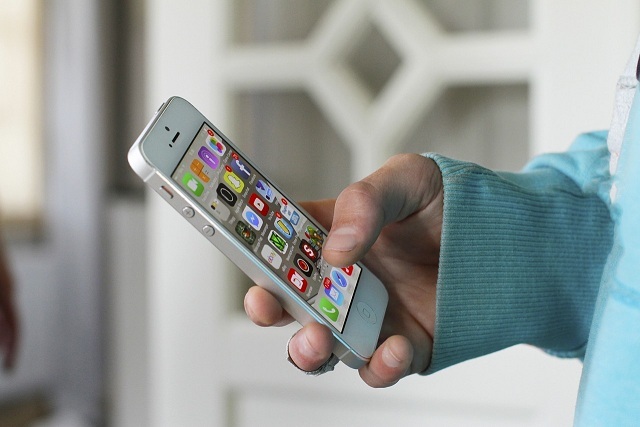 By directing users to various app screens, you promote their level of engagement. It is a great way to let users try new features and pages you add to the app. 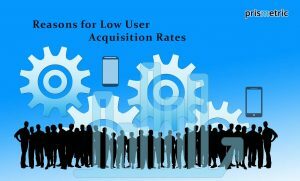 It may also help you acquire new users for your apps. Links can also be embedded to take users to social media pages and other resources and get connected with them across different channels. Embed links in mobile ads. When the viewer clicks on the link, the device would check whether the app is installed on his or her device or not. If yes, the user would be taken directly to the intended page. If not, he or she would be taken to the app store, recommended to download the app to view the intended page. Deferred deep links are useful in this regard as it takes the new user to the intended page directly rather than leaving him or her in the generic app space. Deep links can also be embedded in various mobile app marketing strategies like push notifications and in-app messaging. Addressing challenges that your app is facing. 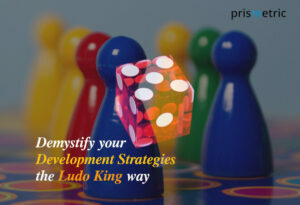 Bringing in changes that are influencing the performance of your app. Increasing the value of app continuously. Measuring the in-app marketing campaigns. 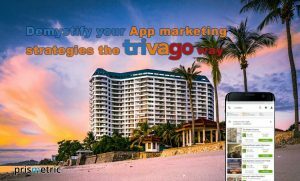 Collecting app user data and utilizing it to recognize new markets. Assess the level of app user engagement (how much time they spend on your app and what specific pages or screens are viewed the most). Evaluate which screens or pages, send maximum amounts of traffic to your social media pages and other channels. It encourages users to visit the undiscovered or the less frequently visited screens and pages. You can also measure the performance of mobile advertising (mobile ads) and in-app advertising (push and messaging) by keeping a watch on the way deep links are clicked. In short, deep linking is a multifaceted need of the hour to extract the most out of the hard work you put into getting a brilliant mobile app.